Networking | View our catalogue products | SiliconBlue Corporation Ltd.
Easy encryption with WPS button. High-speed data rate with up to 300 Mbps. Standards: IEEE 802.11n, IEEE 802.11g, IEEE 802.11b. 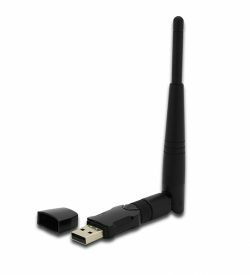 Wireless Transmit Power: 18 dBm (EIRP). 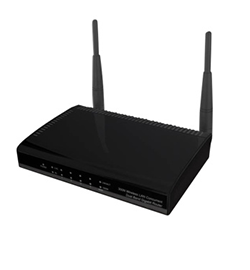 Wireless Security WPS, 64/128 bit WEP, WPA/WPA2, PA-PSK/WPA2-PSK (TKIP/AES). 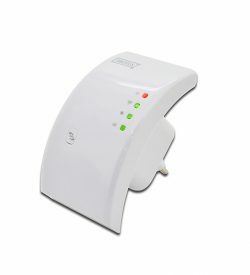 WPS (Wireless Protected Setup) function. Status LEDs for link and data transfer. Antenna Type: 1 x detachable antenna and 1 x internal PIFA antenna. Provides further coverage, less dead spots and higher throughput for the best online and multimedia experience. High speed data transfer rate with up to 433 Mbps. 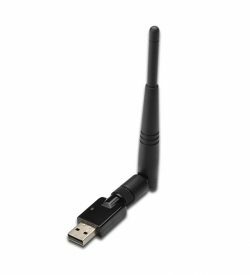 Complies with 2.4 GHz / 5 GHz 802.11 a/b/g/n/ac standards. 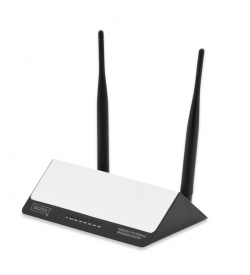 Dual band - optionally using of 5 GHz frequency band for less interferences and a stable connection. 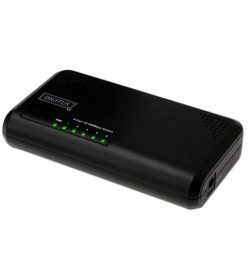 Supports 64/128-bit WEP, WPA and WPA2 encryption with IEEE 802.1x functions. Chipset: RTL8811AU. 3 dBi detachable antenna. Software WPS.